The Q3 2018 earnings season was another notch on the belt for banks. 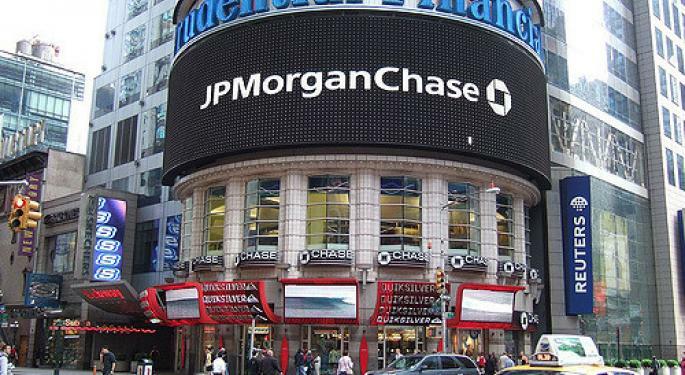 As has been the case for most of the last two years, the four major banks—JP Morgan Chase & Co. (NYSE: JPM), Bank of America Corp (NYSE: BAC), Goldman Sachs Group Inc (NYSE: GS) and Wells Fargo & Co (NYSE: WFC)— almost unanimously exceeded Wall Street’s expectations for EPS and revenue in the third quarter (the only exception was Wells Fargo’s EPS coming in $0.01 below estimates). And yet, the stocks have not exactly reacted positively to these strong reports. In the immediate aftermath of their third-quarter earnings, the only bank whose shares rose was Goldman Sachs. Those gains were, of course, wiped out by the October sell-off. Looking out over the next few days, however, the bank stocks are looking more and more appealing to the upside. According to VantagePoint ai, an artificial intelligence platform that makes 1-3 day forecasts accurate up to 86 percent of the time, it looks like the trend may have turned in the financials. Just look at the SPDR Financials ETF (NYSE: XLF). The largest financial ETF by assets under management has bounced off the $25 level that it hit on Oct. 26, closing higher each of the last two days. This is a highly encouraging sign for bulls, as that same pattern can be seen in the largest bank stocks. Here’s a three-month one-day chart of JP Morgan. Note the bullish crossover from Tuesday’s candle. Wednesday’s up day only strengthened this bullish trend, though that momentum abated towards the end of last week. 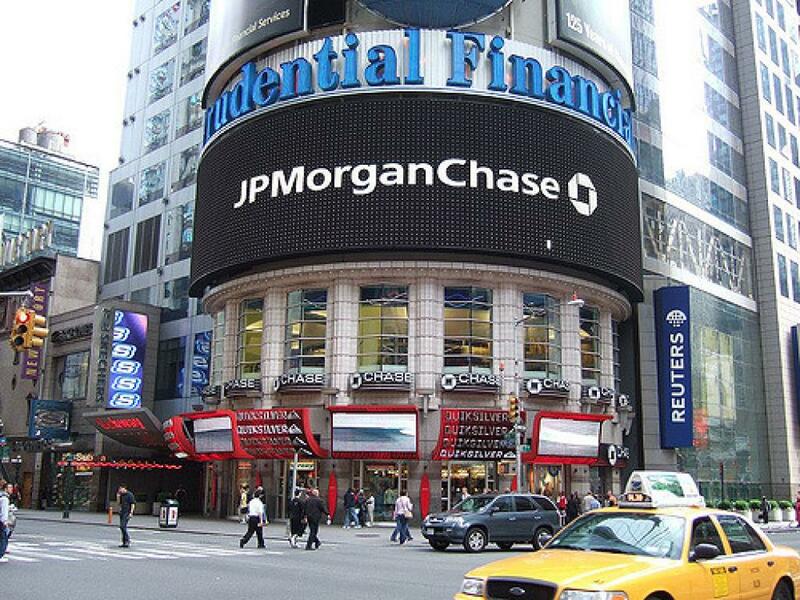 But JP Morgan is trading up slightly on Monday, a good sign to start the week. The same can be said for Bank Of America, whose three-month, one-day chart is below. These two banks, combined with Wells Fargo, are the largest in the U.S. Combined, they make up more than 27 percent of the XLF. Because of that, they are known to set the tone—as goes these banks, so goes the entire financial sector. The banks will be especially important to watch this week due to the midterm elections. We know the entire market is bracing for potential fallout from Tuesday’s election, and the financials are among the most sensitive sectors to macro events like this. It’s important to remember that nothing goes straight up. Even if the bottom from the October sell-off is already in, that does not mean that stocks will come right back to where they’d been trading. But down day or no, the banks are looking strong. Vantagepoint ai is a content partner of Benzinga. For a free demo click here.